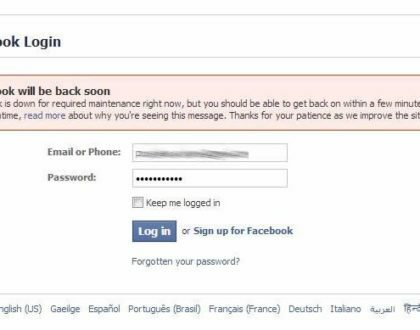 Facebook will be back soon. Facebook is down for some users? Here is why….